In November 2016, Ugo Colombo and other industry veterans took part in a 3-panel event at the Urban Land Institute’s Southeast Florida/Caribbean Miami Condo and Community Development Symposium, held at the Brickell City Centre. 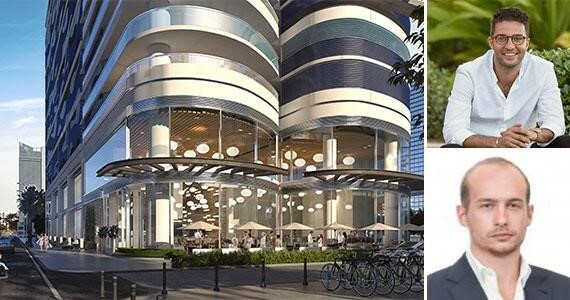 Ugo Colombo has been credited with igniting the Brickell area’s condo boom. With new condos coming to market soon, it’s important for developers to differentiate their properties from others. Brickell Flatiron, the new development from Ugo Colombo and CMC Group, was designed by Luis Revuelta to be a tower of soaring glass, enhancing the skyline with persuasive curves, while the interior offers a renaissance revival that contrasts the powerful structure. Inside this sleek high-rise, Italian interior architect Massimo Iosa Ghini combines sleek glass walls and curved lines to create a sense of movement – welcoming residents upon arrival with warmth, light, and precious stone. Exquisite design paired with fine art creates a masterpiece gallery for residents to enjoy. This entry was posted in News, Real Estate and tagged CMC Group, luxury condominiums, Miami, Miami Beach, Miami condominiums, Ugo Colombo, ugo colombo cmc group, Ugo Colombo Miami on January 10, 2017 by Ugo Colombo. 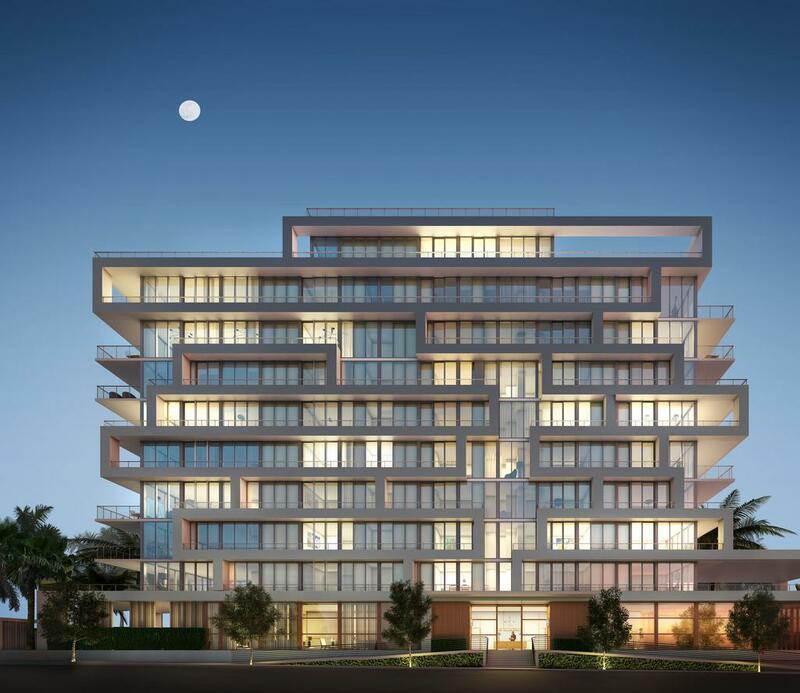 The 10-story Beach House 8 contains sophisticated, luxury Miami beach-front condos designed by the Miami-based Arquitectonica. They feature 5000 square feet of living area expansive terraces located in the heart of Miami, and the building includes a fitness center, pool and 24-hour concierge. Ocean Grande Properties, a joint venture between Ugo Colombo of CMC Group and Valerio Morabito of Morabito Properties recently sold the fourth- and fifth-floor units to a single buyer, Beach House 500 LLC. BH4 is the larger of the two units. It has 1,049 square feet of exterior space and 3,783 square feet of interior space. BH5 has the same interior layout of BH4, but has a slightly smaller terrace. Both units have four bathrooms and four bedrooms. That price tag for the units combined equates to about $1,735 per square foot. The sale of BH4 and BH5 follows the $14 million deal by Mario Garnero for the penthouse. Garnero is chairman and principal shareholder of the financial firm, Brasilinvest Group. The penthouse has more than 6,000 square feet of outdoor living space and includes a private pool. This entry was posted in News and tagged Beach House 500 LLC, Beach House 8, CMC Group, Ocean Grande Properties, Ugo Colombo, Valerio Morabito on June 7, 2016 by Ugo Colombo. 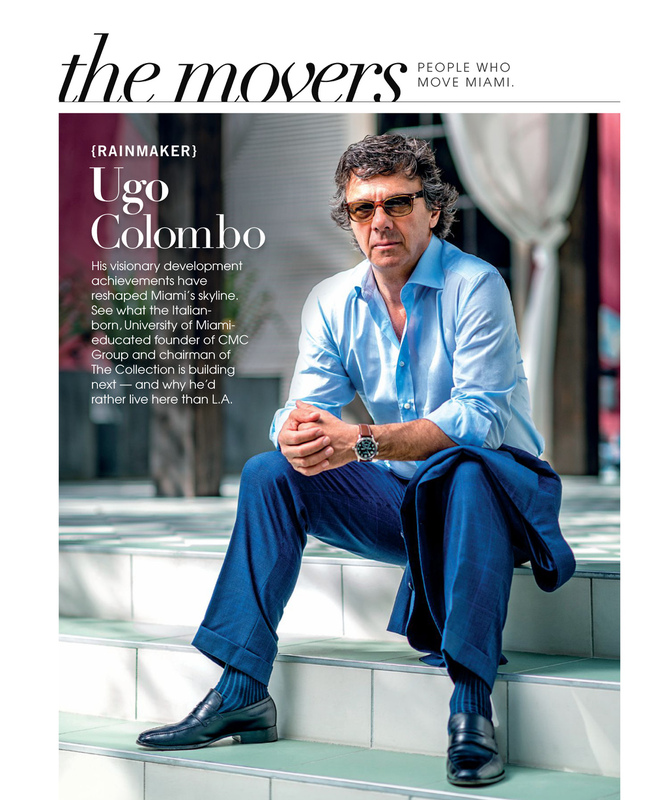 In the “Spring Home Edition” of Indulge, Ugo Colombo is named as one of the people who move Miami. In this interview with Ugo Colombo he discusses his first paying job, his philosophy on building, his greatest accomplishment (Bristol Tower), his thoughts on trying new things, and he reveals something many people don’t know about him (he doesn’t consider himself an extrovert). This entry was posted in News and tagged Bristol Towers, CMC Group, Miami real estate, Ugo Colombo, Ugo Colombo interview on May 2, 2016 by Ugo Colombo. 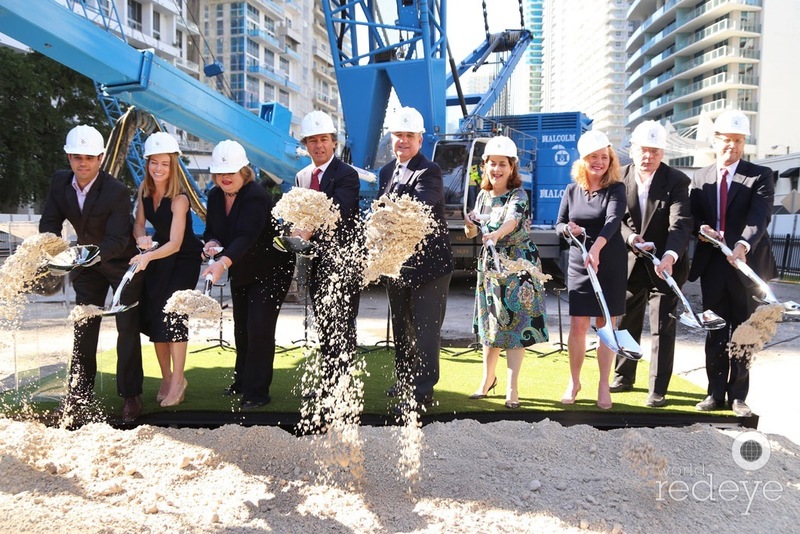 Ugo Colombo’s latest endeavor, Brickell Flatiron, held its official groundbreaking ceremony this month. Brickell Flatiron will be a 549-unit residential tower located in Miami’s Brickell Financial District. It will have 64 stories and will become one of the tallest residential buildings in the United States. Units will range from having 1-5 bedrooms and will the prices will range from $500,000 to over $14 million. Ugo Colombo partnered with New York artist Julian Schnabel, architect Luis Revuelta, and master Italian designer Massimo Iosa Ghini to help make Brickell Flatiron a one-of-kind living environment. Read more about the groundbreaking. This entry was posted in News and tagged Brickell Flatiron, CMC Group, Miami condos on March 24, 2016 by Ugo Colombo. Bisnow is always “intensely curious about commercial real estate” and they’ve recently spent time with Ugo Colombo to explore their shared curiosity about the next wave of architectural changes. This entry was posted in News and tagged Bisnow, CMC Group, Miami real estate, Ugo Colombo on March 14, 2016 by Ugo Colombo.